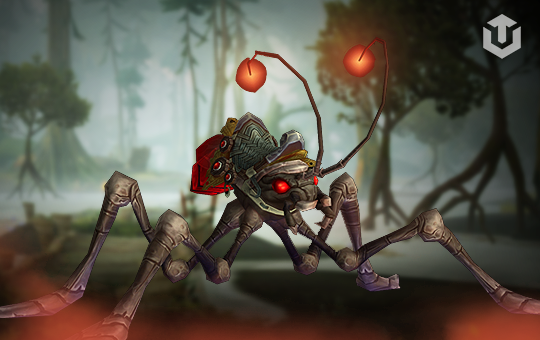 Here you can make a purchase Reins of the Crimson Water Strider mount (Draenor). Second mount in World of Warcraft which can walk on water. Requires Nat Pagle - Honored reputation and costs 100 Nat's Lucky Coin. Mount highly improves daily routines in new expansions when flying is not available.